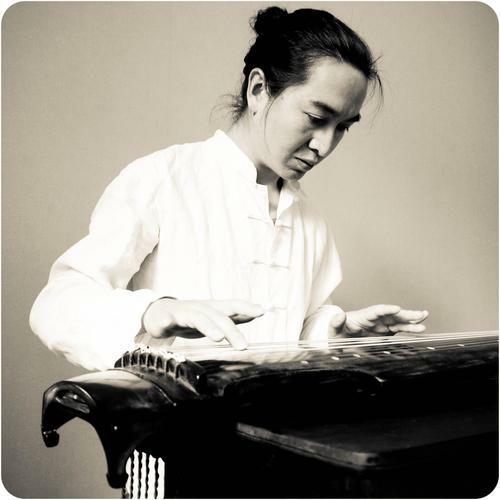 Guqin is called “the instrument of the sages” for good reason. It is China’s oldest string instrument, part of the zither family, dating back thousands of years. Translated literally, guqin means ancient stringed instrument. Carrying on the tradition is Zeng Xiaogang, who will be in Berlin showing the people how it’s done.